This book deals with the groundbreaking part that Métis people played in the history and development of early British Columbia. In the historical context of this book the Métis are the mixed-blood Children of the Fur Trade. Common factors that permeate this book are the Métis and the fur trade west of the Rocky Mountains in the Pacific Northwest. you want to discover information on the fur trade and the role that the unique indigenous Métis people played in British Columbia. 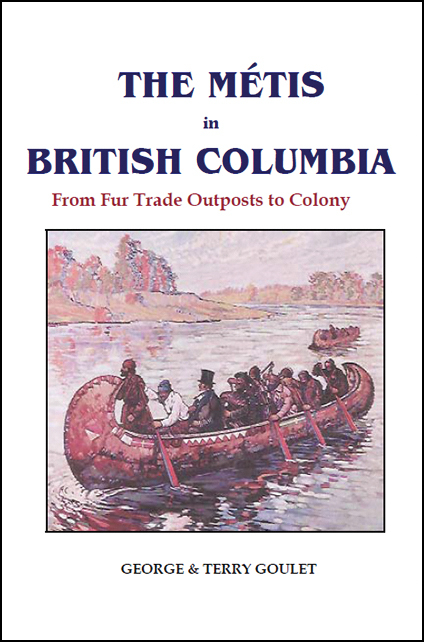 Readers of The Métis in British Columbia – From Fur Trade Outposts to Colony will discover fascinating factual information on the contributions made by the Métis in the early exploration, building, and development of this Province. They will learn of how this unique aboriginal people played a notable role in the history of British Columbia. This 216-page book contains specific reference sources at the end of each chapter, a bibliography, a list of important dates respecting the Métis in the early history of British Columbia, and an index. This guide is an e-book which you will be able to read on your computer at your convenience. You can have the e-book within minutes. Ordering is fast, easy, and safe. Click the ADD TO CART button to order your guide now. 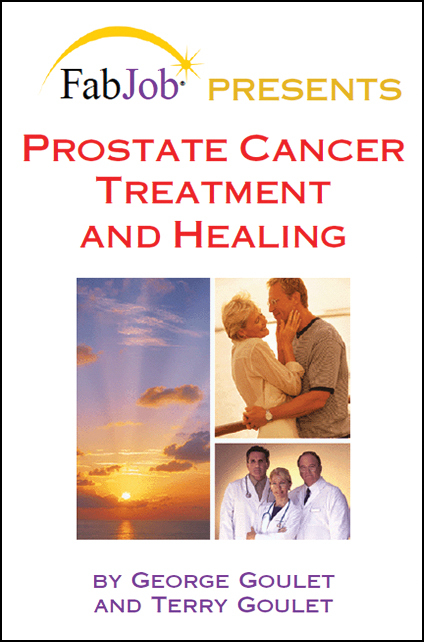 This book has been selling for $19.95 U.S. SPECIAL OFFER: You can have this valuable information today for the incredible price of only $9.97 U.S.
Don't miss the opportunity to have this valuable expert information. If you are undecided, take advantage of our guarantee. Buy it, read it, and if you are not satisfied, your money will be refunded. We will give you a refund if you decide within 30 days of purchase that you are not satisfied with the information contained in this book. Order now. The Goulets' books are in numerous libraries across Canada including, in the case of the Riel book, the Supreme Court of Canada library. George Goulet is also the author of the legal text Public Share Offerings and Stock Exchange Listings in Canada. He was born at St. Boniface, Manitoba and is a registered member of the Metis Nation of Alberta. George holds Bachelor of Arts and Bachelor of Laws degrees from the University of Manitoba, and a Master of Laws degree from the University of Toronto. He practised law for 35 years in Winnipeg, Vancouver, and Calgary. 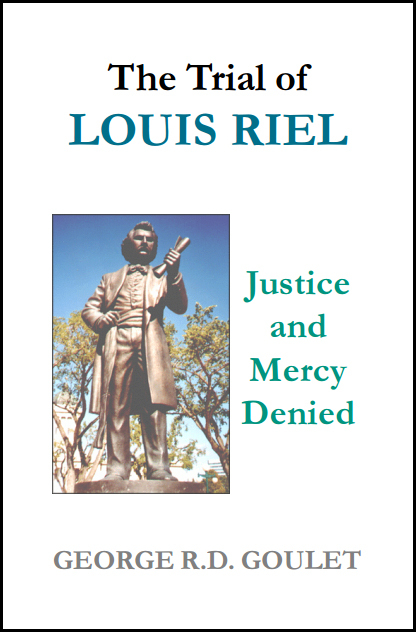 Pierre Delorme (George’s great grandfather) was in Louis Riel’s Provisional Government and is profiled in The Trial of Louis Riel, Justice and Mercy Denied. 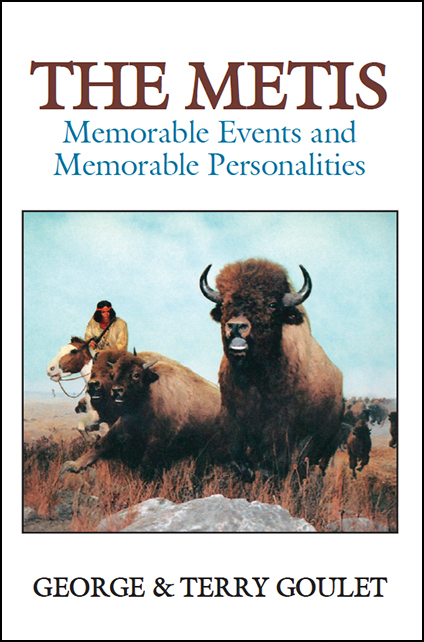 George’s great uncle the Metis martyr Elzear Goulet is profiled in The Metis – Memorable Events and Memorable Personalities. TERRY GOULET was born in Calgary, Alberta and graduated from the University of Manitoba with a BSc (HEc). During her eclectic career, she was a paralegal and a free lance indexer of corporate and securities law reporters for an international legal publishing firm. She was the chief researcher for the book The Trial of Louis Riel, Justice and Mercy Denied. Terry and George have co-authored several books and have been interviewed a number of times on radio and television. They have served as directors and the President and Secretary respectively of the Western Metis Historical and Cultural Society. 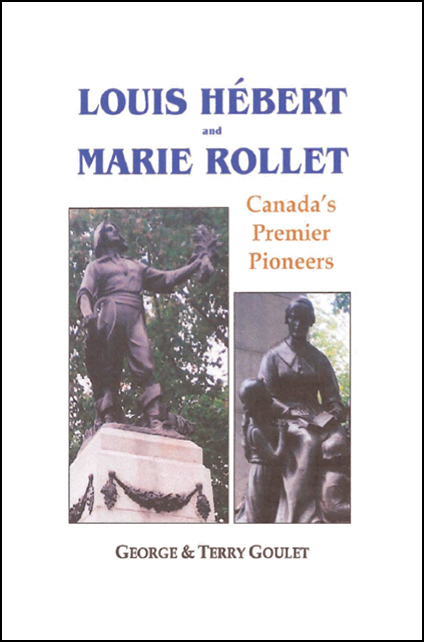 Described as “renowned authors” by the Louis Riel Institute and listed under “prominent historians of Canada” on Wikipedia, the Goulets contributed expert information about Louis Riel to the CBC series “Canada: a People’s History”. In October 2002, George was a guest panelist on the nationally televised CBC Program “The Retrial of Louis Riel”. In September 2006 George and Terry were members of a round table discussion at a conference in Winnipeg to commemorate the centennial of Gabriel Dumont’s death. George and Terry have brought the history of Louis Riel and the Metis to tens of thousands of people across Canada and in the United States and Europe. Their speaking venues have included universities, historical societies, Metis organizations, high schools, public libraries and other institutions.